meat for the family while eating insects and scraps. chickens that might have been found on late 19th Century farmsteads. Dominiques are considered the oldest strain in the United States. 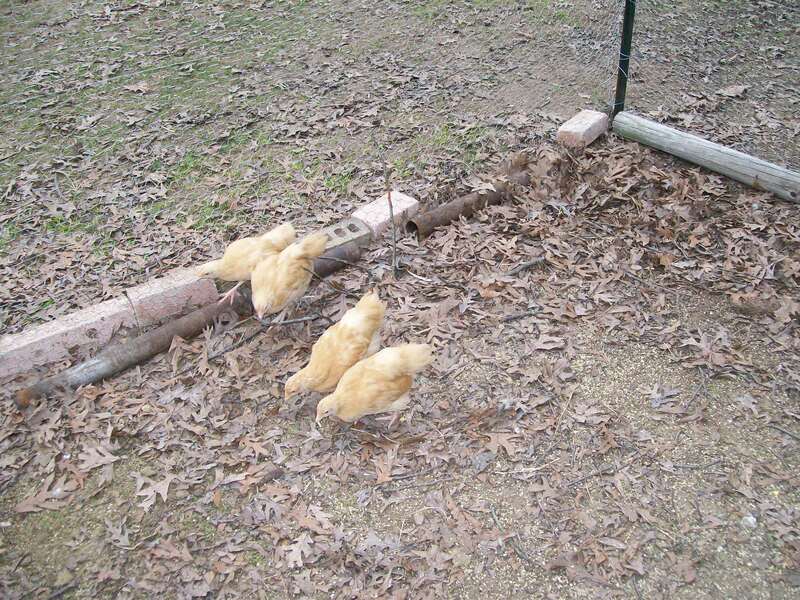 you can buy chicks from a mail-order hatchery and raise the chicks yourself. incubators do a better job, but some of them are very pricey. softly. Those are happy chicks. chickens can scratch in different places. course they need clean food and water. want chicks you'll need rooster. eggs and break up the nest. In addition to chickens, the farm wife often kept geese, ducks, guineas, and turkeys. others had peafowl, which could be eaten, but were also for decoration.